Ishizawa-Lab was founded in 1989 in Omotesando, Tokyo. The brand boasts affordable, unique and reliable skin care products formulated with rice bran extracts to cleanse and minimize pores. Not forgetting fun or cuteness, the brand features Keana Nadeshiko, a cartoon girl with large pores on her face, as the representative figure of its signature Keana line. 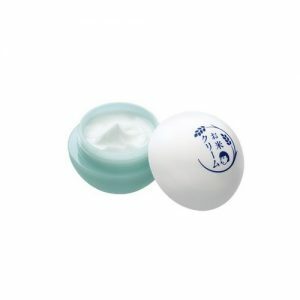 Ishizawa-Lab also offers skin care for men. 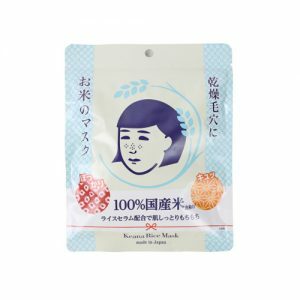 The brand’s bestsellers include its White Face Mask containing soybean essence, as well as the Baking Soda Scrub Wash, Baking Soda Face Foam and Pore Care Rice Serum Cream from its Keana line.